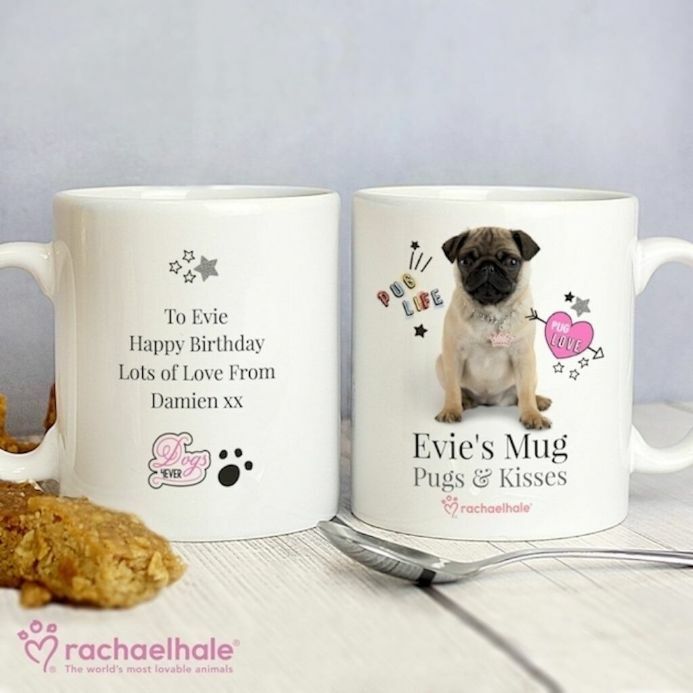 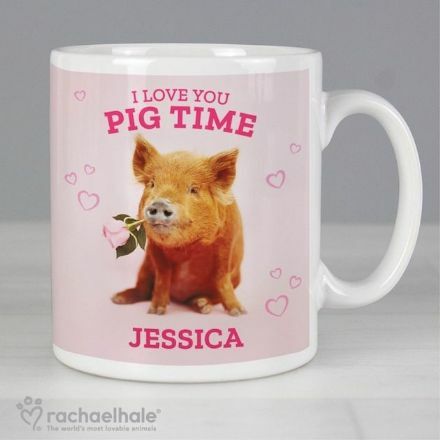 Share your love of pugs with this stylish Personalised Rachael Hale Doodle Pug Mug! 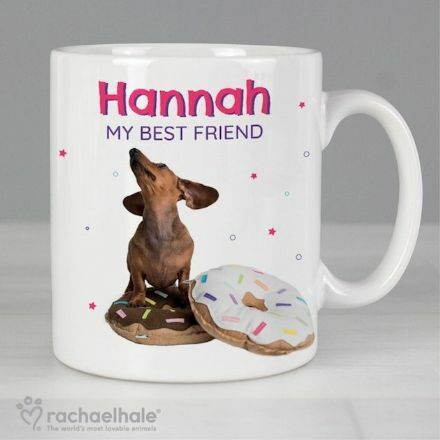 The front of this mug can be personalised with 2 lines of text, with up to 15 characters per line. 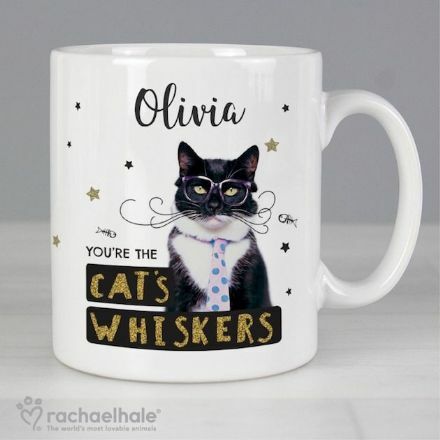 Please enter any apostrophes if required. 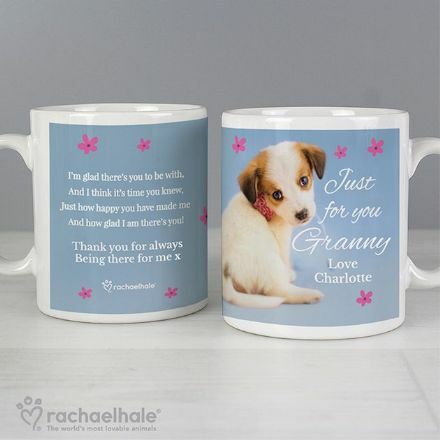 The reverse of this mug can be personalised with 4 lines of text, with up to 25 characters per line. 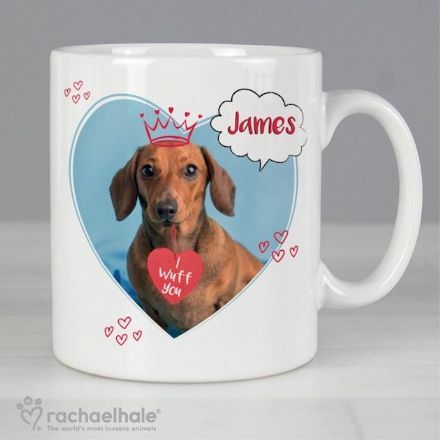 This item is ideal for Birthdays, Christmas.